The Northern Lights Rare Beer Fest will bring some of America’s most sought-after craft beers to downtown St. Paul – but Minnesota beer drinkers will need a ticket to sip these suds. 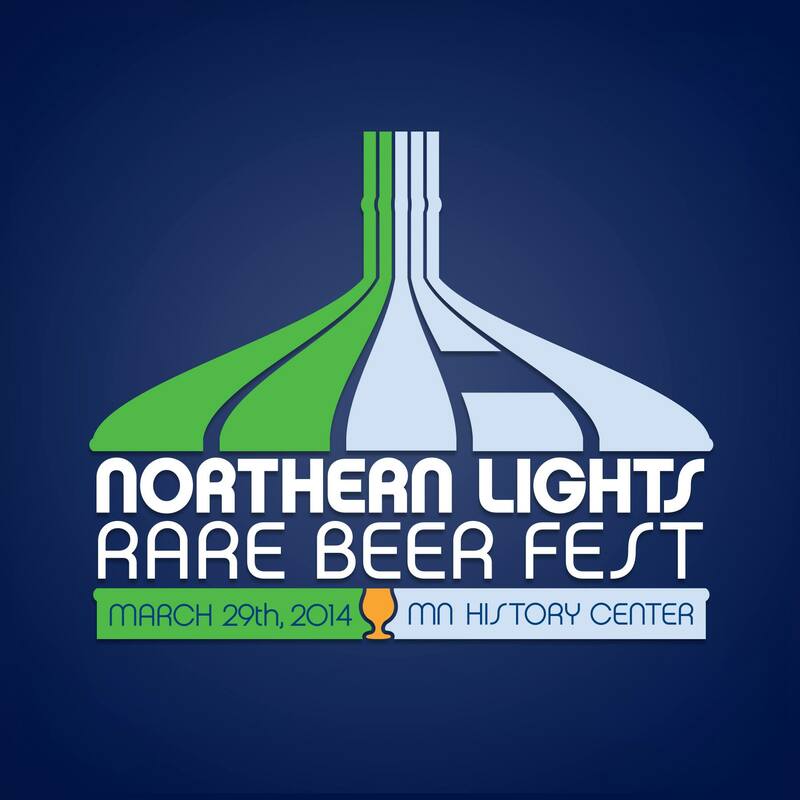 Featuring rare, vintage, and one-of-a-kind ales and lagers from 30 craft breweries from coast to coast- including 10 Minnesotan breweries – the Northern Lights Rare Beer Fest will be held on Saturday, March 29 at the Minnesota History Center. 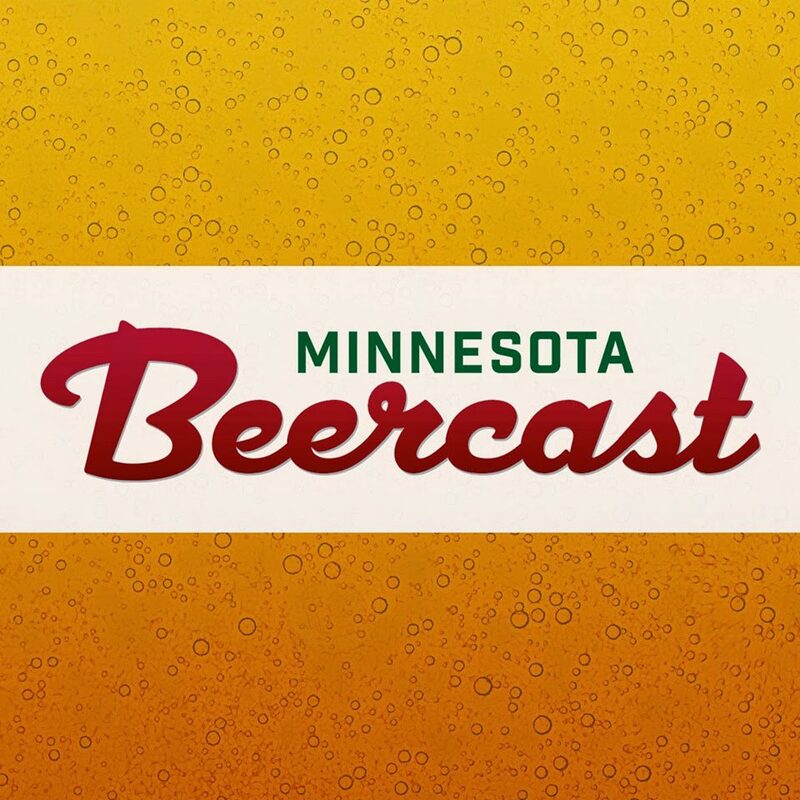 It is the brain child of the same folks who made events like the St. Paul Summer Beer Fest a fixture of the Minnesota beer scene. 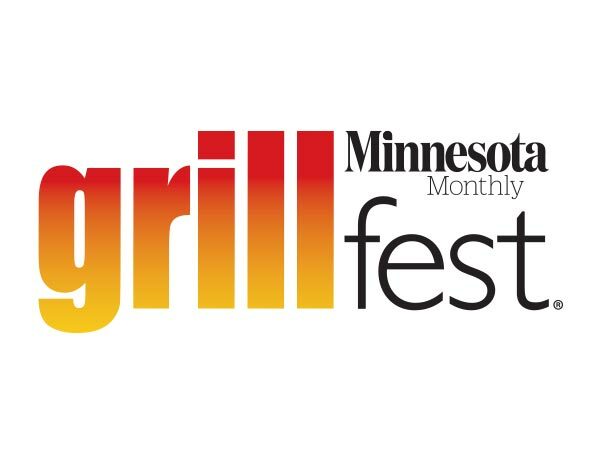 What makes the Northern Lights Rare Beer Fest different, Opdahl says, is that each brewery will be pouring – as the event’s name implies – rare beers. Besides rare beers and the opportunity to rub shoulders with the beer geek elite, ticketholders will also enjoy complimentary food catered in by top area chefs and live music. The Northern Lights Rare Beer Fest is partnering with Pints for Prostates, a grassroots campaign that uses the universal language of beer to reach men with an important health message. Founded by beer writer and prostate cancer survivor Rick Lyke in 2008, the campaign raises awareness among men about the importance of regular health screenings and early detection. A portion of the proceeds from ticket sales and all proceeds from the silent auction go directly to Pints for Prostates.